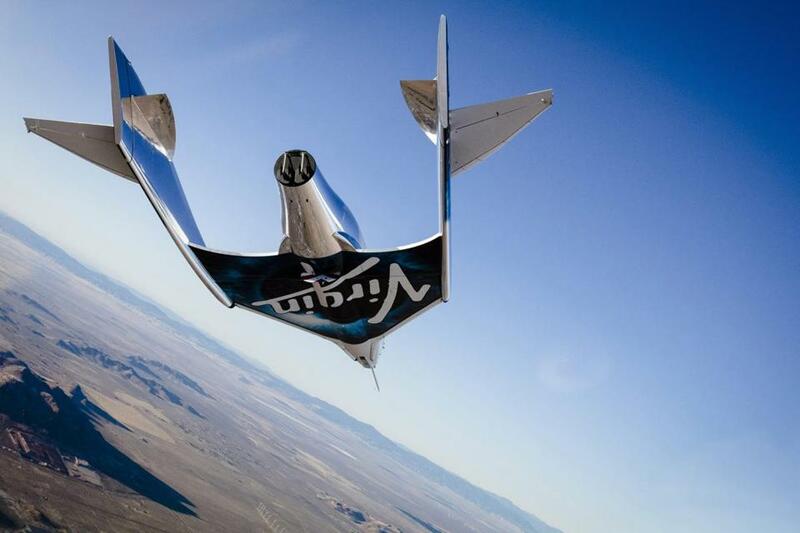 Virgin Spaceship Unity (VSS Unity) glides for the first time after being released from Virgin Mothership Eve (VMS Eve) over the Mojave Desert on December 3, 2016. What was he thinking? For five years, Neiditch tried to sell a 15,000-square-foot Hell’s Kitchen penthouse for $85 million, but didn’t get any bites. Little wonder. He was asking nearly double the per-square-foot record for the neighborhood. But Neiditch didn’t want to bring down the price. So, the New York Post reports, he threw in some extras: two Rolls-Royce Phantoms, a 75-foot yacht with five years of docking fees on the Hudson River, a year of weekly dinners for two at the upscale restaurant Daniel, a pair of courtside season tickets to the Brooklyn Nets, and the kicker: two $250,000 seats on a Virgin Galactic space flight.